On a Wednesday evening after smashing out a BodyCombat class, the boy decided to take me out for a burger date at Novembars, located in the heart of Dianella. I have heard so much about the burgers at Novembars. There’s the extremely spicy Red Face Runny Nose burger with a double dose of chilli in the beef patty topped with hot chilli sauce and also, the $1000 ‘Hello’ burger. Novembars is also famous for their chilli burger challenge and the Fat boy burger challenge. Unfortunately, we did not participate in any challenges or attempted any chilli burgers on that night. 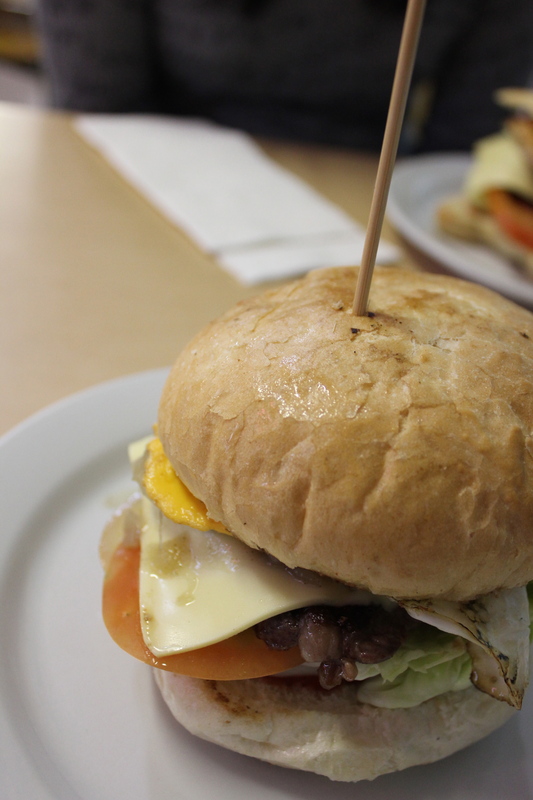 For me, I had the Novembar’s star (beef patty, lettuce, tomato, cheese, bacon and egg, with tomato ketchup in the Novembar’s home-made Star bun) and my boy, Elwyn had the Steak burger (grilled scotch fillet steak, caramelised onion, lettuce, tomato with BBQ sauce and mayo). The Novembar’s star is definitely a burger star. My beef patty was well-seasoned and flavoursome. Compared to beef patties at other burger joints, the beef patty at Novembars is packed with little surprises of spring onions as the patties are homemade by chef/owner Minh. Elwyn’s steak burger did not disappoint as well. The scotch fillet steak was tender and juicy with every bite together with the fresh, crispy flavours from the lettuce and tomato, topped with creamy and smoky flavours from the BBQ sauce and mayo. This was my first visit to Novembars and I would love to be back to try the other burgers or perhaps face my fears and attempt the Red Face Runny Nose. If you love epic burgers and challenges, Novembar’s is the place for you. 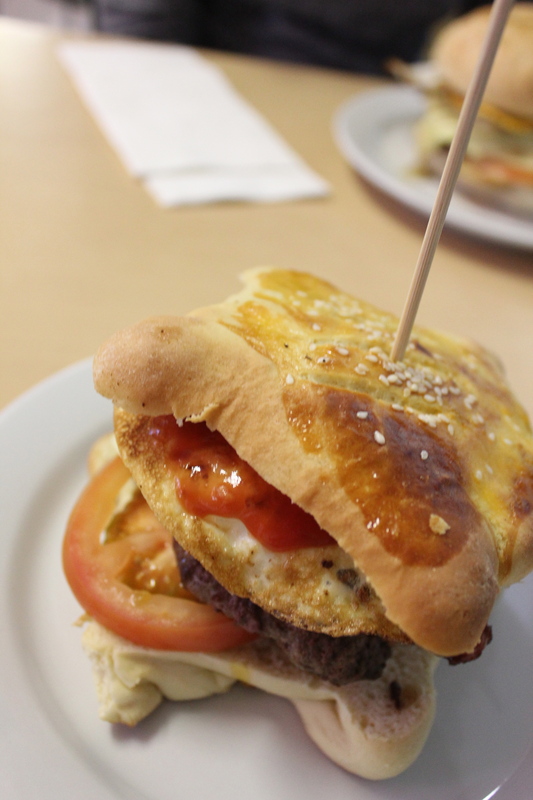 The question is, will you rise up to the Novembar’s burger challenge?